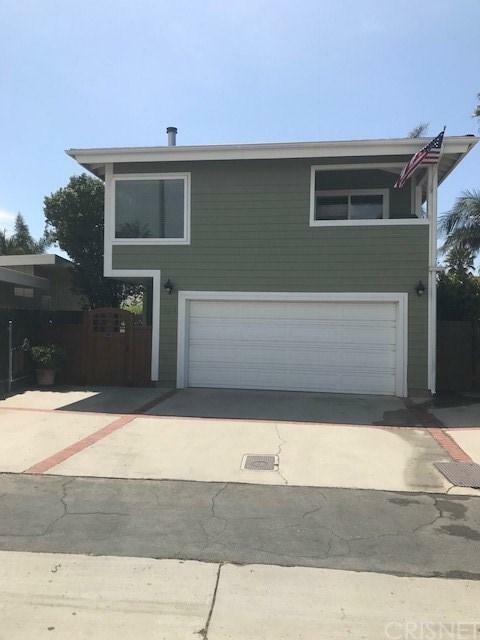 Beautifully remodeled home on the Lanes to the Beach, great bike path, the dunes and the pier. this contemporary home is nicely designed and meticulously maintained. With its skylights that take advantage of the natural light and view from any windows.2 secondary bedrooms and 1 bathroom are on the entry first floor, while the master bedroom is on the second floor with its own private terrace.The kitchen and spacious family room also on the second floor. With a 2 car garage with direct access to the house and an additional 3 parking spaces.